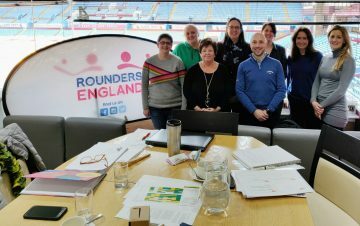 Katherine Knight – Marketing Director for Intelligent Health – has been appointed as the Chair of rounders national governing body, Rounders England. Rounders is a cross-generational, cross gender game that embraces all abilities. It’s a game that’s all about sociability and connecting people. Rounders England provide structure for the sport through its board, local deliverers and teams. 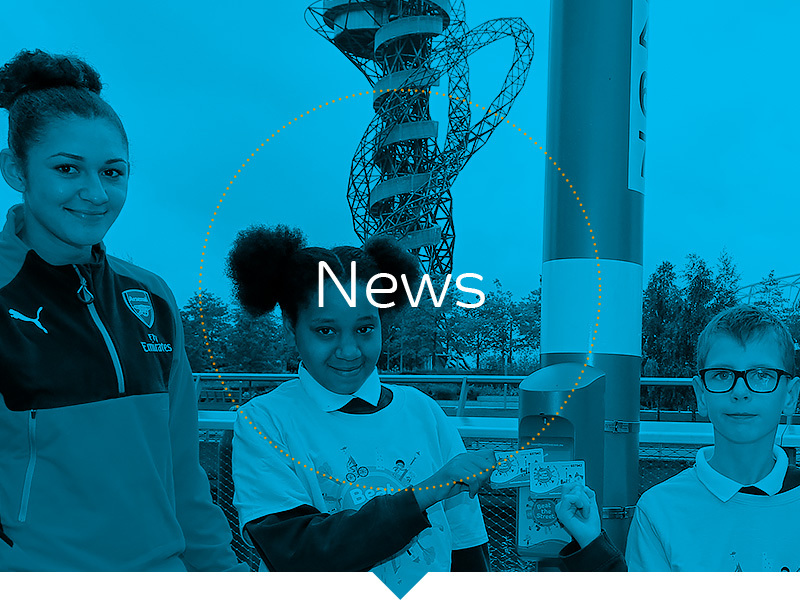 They also responsible for the management and training of the sport’s England squads and works alongside other national governing bodies to provide competition opportunities. As Chair of Rounder England’s board, Katherine is strongly placed to help grow awareness and participation of the sport, utilising her wealth of experience of marketing and public relations within the sports sector. Prior to Katherine’s formal introduction to her colleagues on the Board, she got to meet all Rounders England employees at the first team meeting of 2019, on Thursday 10 January. She got to join in with everyone, participating in some games of Goalball. To find out more about Rounders England, visit their website.